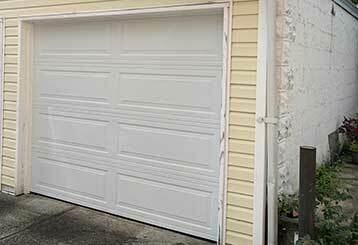 Garage Door Repair McKinney, TX Has The Best Service Technicians in Town! Need to have your garage door inspected, repaired, or replaced? Check out our wide range of services here and find out why we are the leading specialists in the area. Have an issue with your garage door and wondering what we can do to get it up and running again? Click here to find out! Rest assured, if you're dealing with a broken spring, our team can help. Not only will we replace the component, we'll also get your system back up and running smoothly. Learn more here. 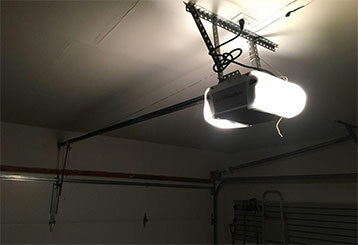 Dealing with a malfunctioning garage door opener can be complex, so you better leave this type of job to professionals. Our technicians will be glad to help you with any related need. There are different parts of your automatic garage door that need to be lubricated and adjusted on a regular basis to ensure the mechanism continues working optimally. That's what our maintenance service focuses on. Find out more here. 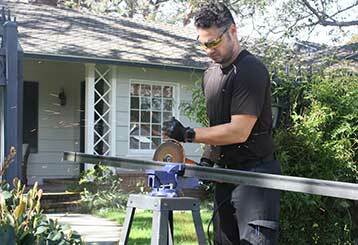 Are you looking for an effective fix for your residential or commercial gate system? Whether you're dealing with a broken intercom system or something else, our professional team can help. Find out more here. 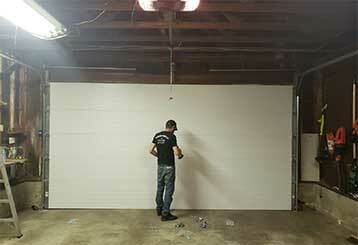 Our technicians have the skills and the knowledge to handle any type of repair or installation job. Our Goal is for you to be completely happy with our work. Our technicians will be there in a flash. We always put safety first, second and third!